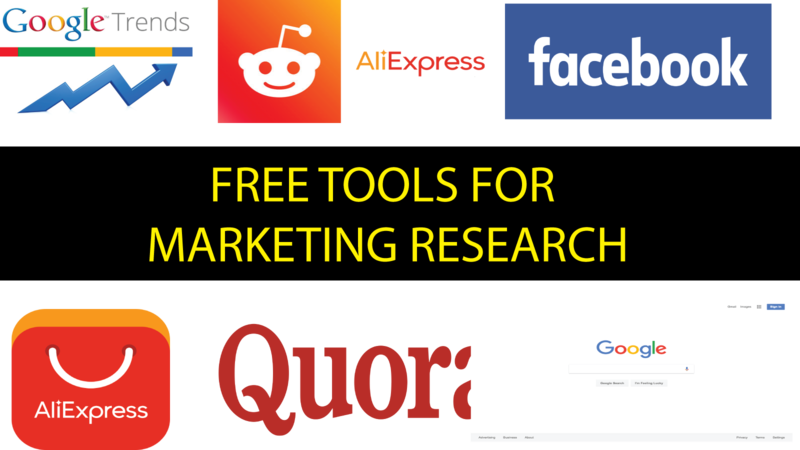 In this video , i will be sharing with you some of the top free online research tools ,that able to assit you on searching for the hottest selling products in the markets . 1) RESEARCHING HOT PRODUCTS USING TOP FORUMS. RESEARCHING HOT PRODUCTS USING TOP FORUMS. Lets start with researching products using some of the top forums such as reddit and quora. 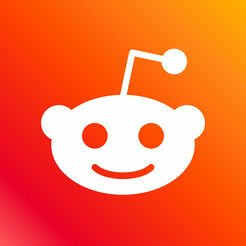 Visit reddit , type in the product keywords that you would like to know about the popularity/demand of it. Lets try korean facial products for example . So as you can see over here , there are tonnes of information . sorted by and select top. So these are the most relevant and top search for our keywords, lets keep it on another browser for later reference. Okay , so as you can see here, those are the example products that is recommended by REDDIT community .It gives you an idea on what actually people are looking for. Now, lets look at QUORA on the other hand .It is similiar with reddit , lets put your keywords in, we will be trying beard shampoo this time. of products , im not too sure . You can try another products by using the same method.It may show better result . Now , lets look at how you can use google keywords planner to search for products that are demanding in the market. Log into your google keyword planner account. use long tail keywords for better result . As you can see over here , those are all the search terms or products that people are looking for. You can narrow down your result by choosing the target country ,lets check what are the singaporean are looking for .So these are the things that singaporean are looking for. To further narrow down your result , you can choose how your data want to be filtered from the filter tabs . Do you know that you can also search for products, and also how competitve is your products in the market ? Tonnes of information and web sites are related to your business, in fact there are more than 32 millions of result related to your search terms. 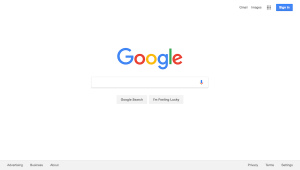 Afraid not, those are not your real competition .By default google will look for any part of your keyword or key phase .this mean any words that is related to “dog “,dog food or food will show up over here. for only webs ite or web pages that have the keywords “dog food”. As you can see the search volume is much more lower now . Do you know that you use google trends to not only search for what products is selling hot in the market , but also able to do a comparison over which brand is selling hot to ? related keywords search and also topic. 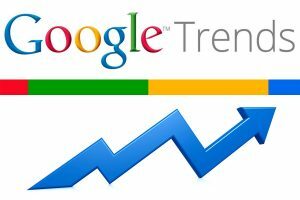 If you are stuck in between 2 products or brands , google trends are able to guide you on this . For example if you are stuck in between selling acer or dell .Let google trends help you on this .Type in acer laptop over here and dell laptop on the compare box . so , if you would like to start a business on selling laptop , selling the brand dell will be a wiser options. for these 2 brands and also country. Are you still staying with me ? If you need to slow down this video and take notes, please do so . 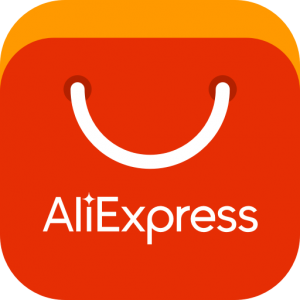 So now, lets learn how you can look for the hottest selling products in the market by using aliexpress . Log into aliexpress, put the products that you would like to sell on the search box. For this demo , i will put ash tray . look into is the cooment and also order rate. The higher the hotter the products are selling . Btw , this blue button here is called oberlo , what is does it that, it can push any products from aliexpress , straight to your shopify online store and you can start selling ,it is a free apps btw. I have make a full video on how you can set this up . I will put the link at the bottom of this post. Another way to look for the hottest products in this caterogy is to , press on the orders button , and what is does is that , it will arrange the hottest products to the not so popular wan. LEARN HOW TO DROPSHIP WITH OBERLO AND SHOPIFY . DO you know that you can use facebook to search for the hottest products as well ?Facebook is actually a good search engine for products. What we are looking over here is , the amount of total like , share and comment , related to the produtcs if the products is highly ,shared, commented and liked , this products might be a good products for you to sell , since everyone is looking and like the products . Sometime it takes time to look for exactly what we want . Lets check on the photos tab,since post tab doesnt really give what you want . There you go , look at the amount of likes, comment and shares! There you go , you just learn 6 best FREE tricks on how to look for the hottest products to sell online . Feel free to share what others methods that you use in your products research..